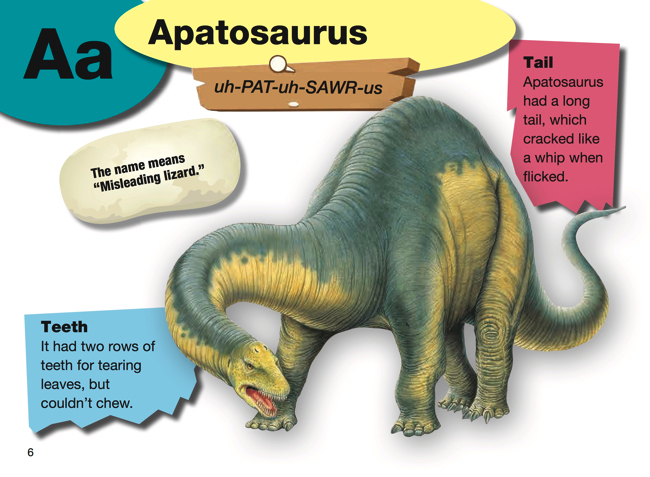 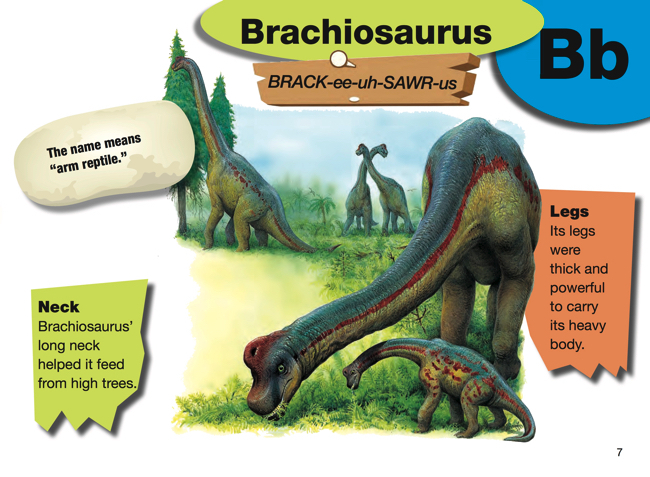 The names of dinosaurs are some of the first impressively long words that children learn. 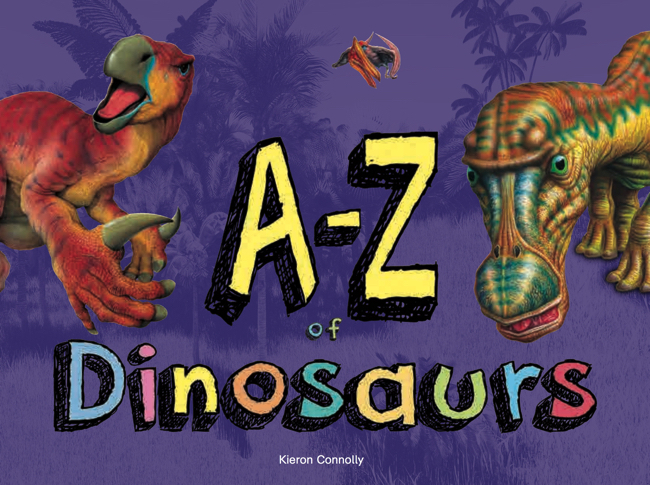 From Apatosaurus to Tyrannosaurus rex to Zephyrosaurus, The A-Z of Dinosaurs presents 26 fun dinosaurs to learn the names of. 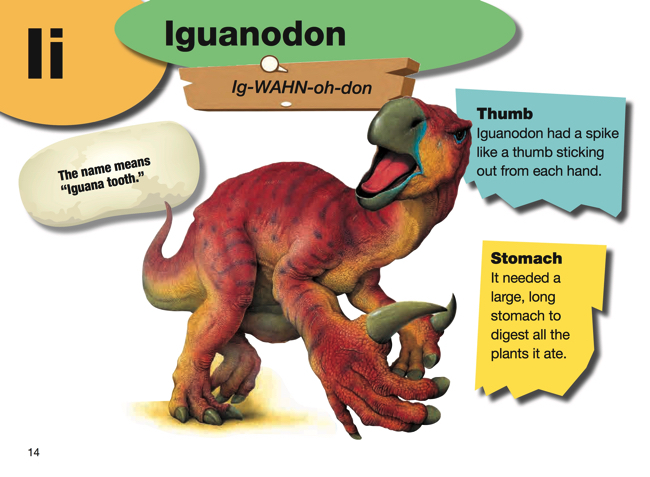 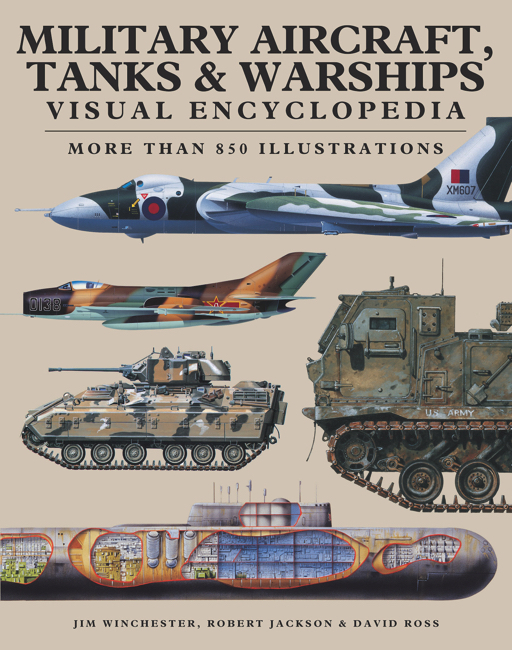 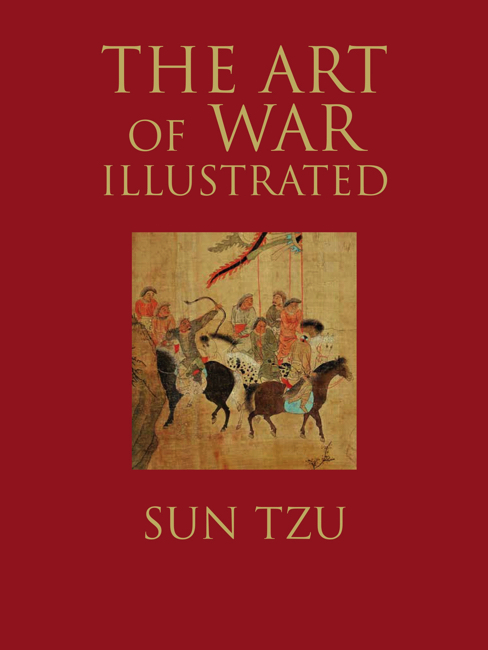 Each dinosaur is illustrated with an outstanding colour artwork, while a short description outlines the animal’s main characteristics. 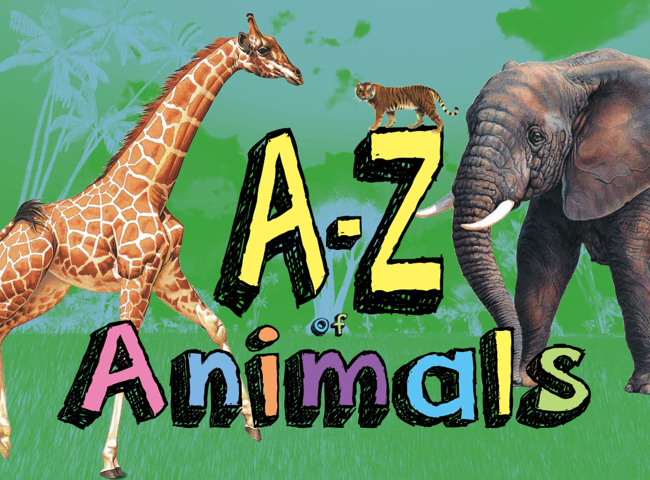 Also, there is a guide to the pronunciation of each animal’s name. 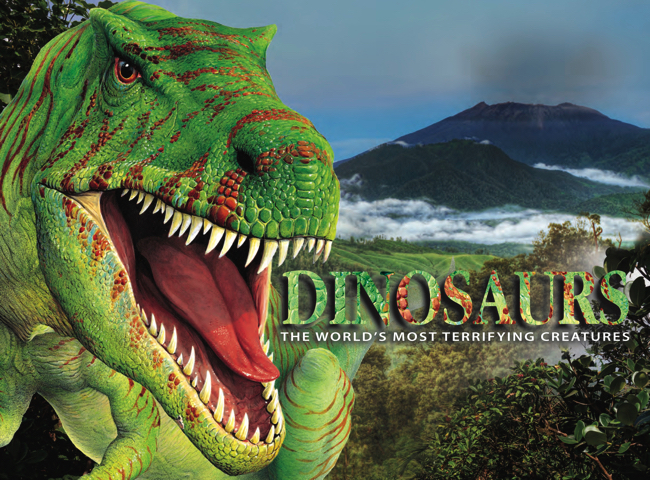 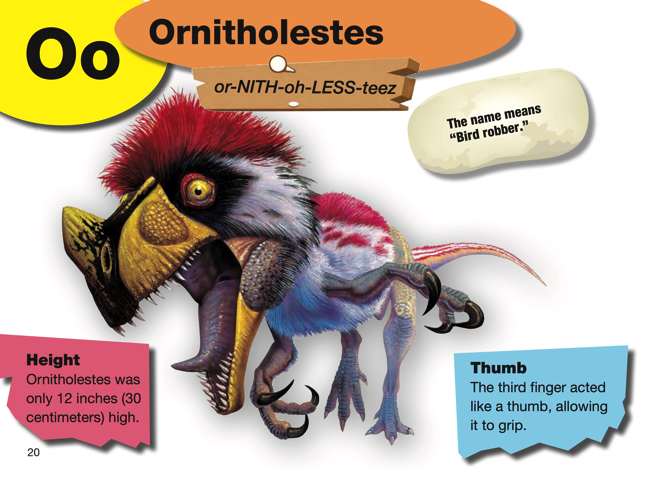 Whether huge or tiny, famous or lesser-known, ferocious or gentle, each featured dinosaur is explored over one page. 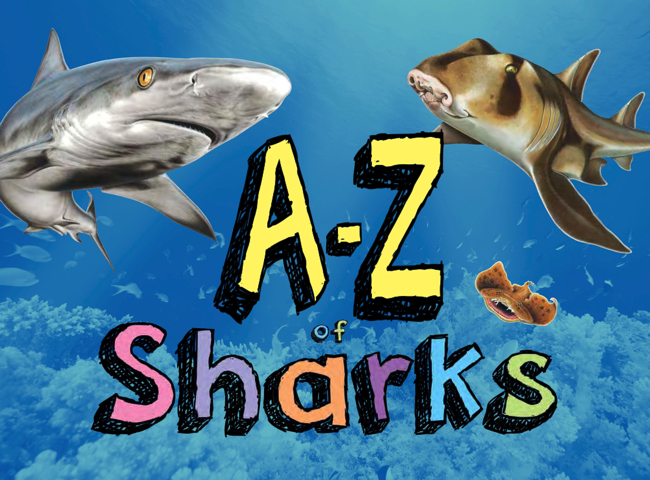 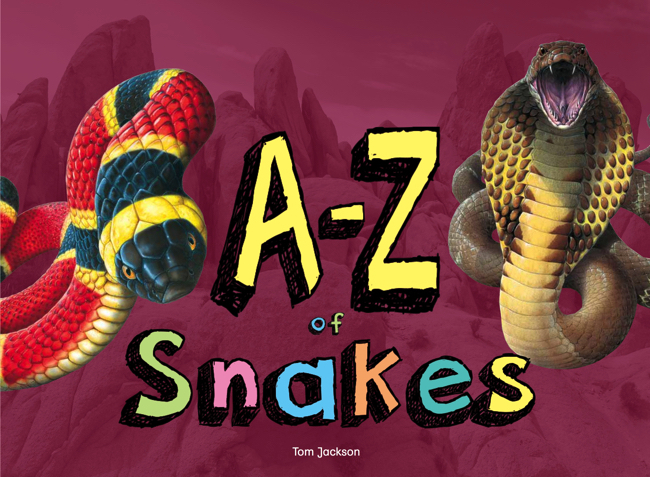 The A-Z of Dinosaurs is informative fun about the most fantastic beasts ever to roam the Earth.